RWAKITURA – President Yoweri Museveni will December 31, address the nation on the current uneasy political situation in the country. 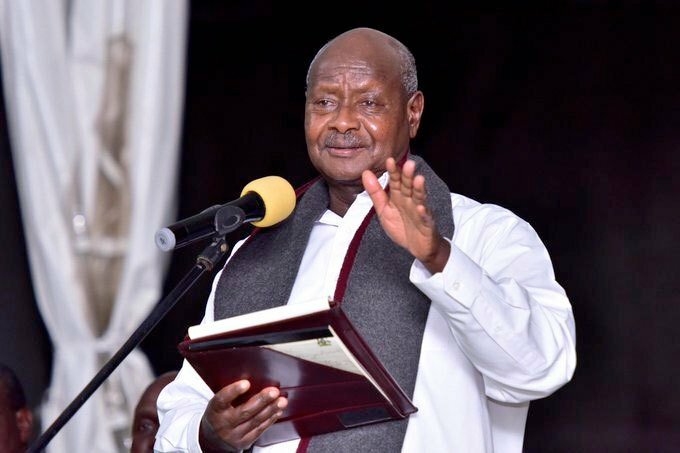 According to Statehouse, Mr Museveni will deliver his New of Year message from his country home in Rwakitura, Kiruhura district and that the address will be telecasted live on all major television and radio stations. The Senior Presidential Press Secretary, Mr Don Wanyama, said Mr Museveni will talk about issues of “national importance” especially the gains 2018 and government’s plans in 2019. President is also expected to capture murder of high profile people by assassins allegedly travelling on motorbikes, progress in infrastructure development, and health especially in regard to Ebola threats from the neighbouring DRC as well as the security of Ugandans. 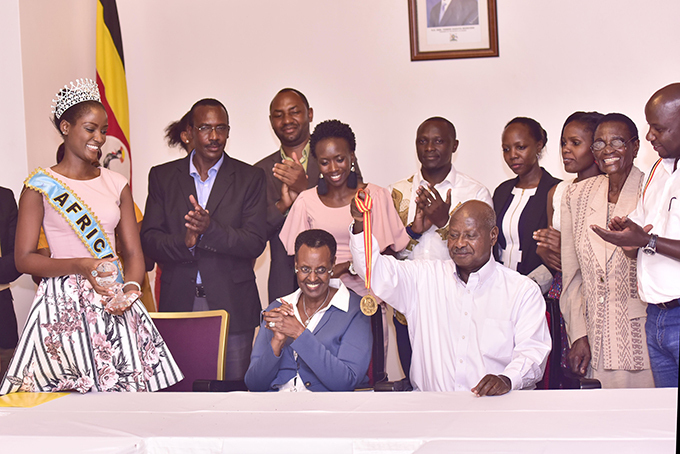 Meanwhile, Museveni who has been Rwakitura in the past day on weekend hosted hailed Quinn Abenakyo, for promoting Uganda and Africa respectively and for reasserting her African identity. Abenakyo is Uganda’s newly crowned model and beauty pageant titleholder who was crowned Miss Uganda 2018. She represented Uganda at Miss World 2018 in China and was crowned Miss World Africa 2018. Museveni together with the First Lady Janet Kataha Museveni, hosted Abenakyo to a dinner at their country home in Rwakitura, Kiruhura district. Abenakyo was accompanied to the dinner by a government delegation led by the tourism state minister, Godfrey Kiwanda Ssubi, Uganda Tourism Board chairman, Daudi Migereko, her parents Charles Sembera and Alice Kyamulesire, close relatives and Miss Uganda Foundation’s Brenda Nanyonjo.